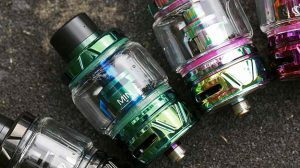 In recent news, White Cloud – an electronic cigarette company – announced the creation of a new product, the Invisi-Vapor Cartridge. The Invisi-Vapor Cartridge looks much like any other cartridge with the exception of a clear sight window running the length of the product. However, what makes this cartridge different from the rest is its ultra-fast dissipation. 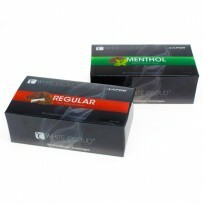 White Cloud says that the new formula produces 95% less vapor than their current ClearDraw cartridges. 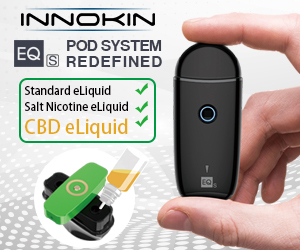 The amazing feature about the product, of course, is that it offers the familiar taste you’ve come to love with an extreme reduction in the amount of vapor you’re exhaling. 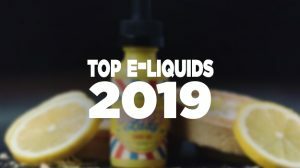 If you’ve ever wanted to don a cloak of invisibility while kicking back with a smooth, satisfying electronic cigarette, these high-tech cartridges are just the things for you. As you can see in the video, the Invisi-Vapor cartridge is producing little to no vapor. 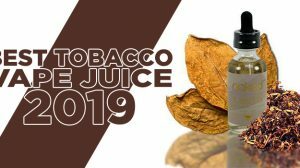 It’s a pretty interesting and unique idea indeed, but I’m more interested in how well vapers will take to it. 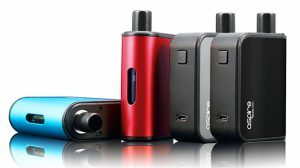 Vapers have always enjoyed producing a lot of vapor, so I find it hard to believe the ‘invisible’ vapor will ever become a big hit. However, this might just be the product that throws a loop around law makers. I believe that why some law makers or anti’s are against electronic cigarettes is for the mere fact that it produces a vapor. Could this be a product that they would agree with? 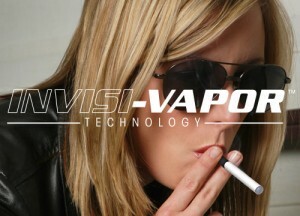 Anyhow, whether Invisi-Vapor takes off or not, it would definitely be the perfect for a movie theater or restaurant where you can just sit back and blow out clouds… err, well you know what I mean.